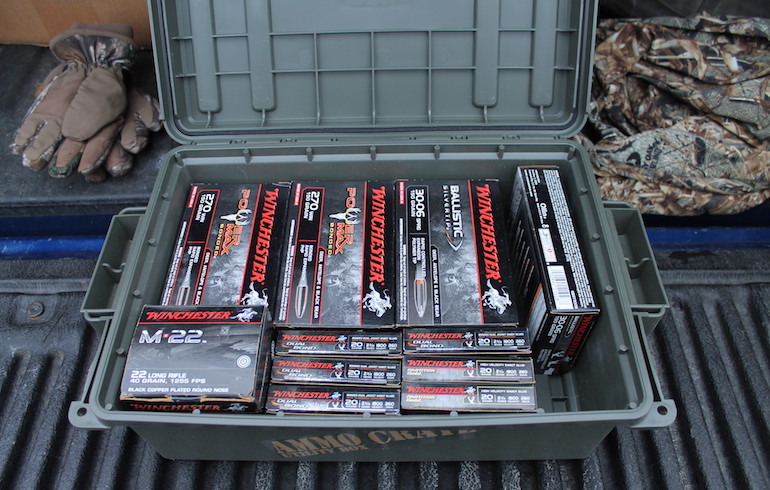 Don’t wait until the first cool mornings of autumn to kick start your deer season into gear. Right now, while the summer swelter is still in full swing, is when you should actually begin preparing for the upcoming fall. Check Your Gun – Have you even touched your rifle or slug gun since the season closed last year. Hopefully you cleaned it before you put it up for the season. Either way, get your firearm(s) out that you use for hunting and go over them with a thorough cleaning and inspection. Check for small rust pits that can happen to even clean guns if not stored free of humidity during the off-season. Make sure optics or sights are tight and aligned. Check the action and make sure everything is smooth. If there are any issues, get that gun to the gunsmith now before everyone makes a run on his services in the weeks just before the season. Get problems remedied now. It’s never a bad idea to have a qualified gunsmith break down your firearm for a thorough cleaning and inspection just to make sure is in like-new order. Go to the Range – Once you know the gun looks good and is in proper working order, now it’s time to head to an outdoor range or the place where you hunt and set up targets. But don’t just check to make sure the zero is still on. Take this time to actually practice your marksmanship, getting comfortable at shooting targets at varied ranges if possible. 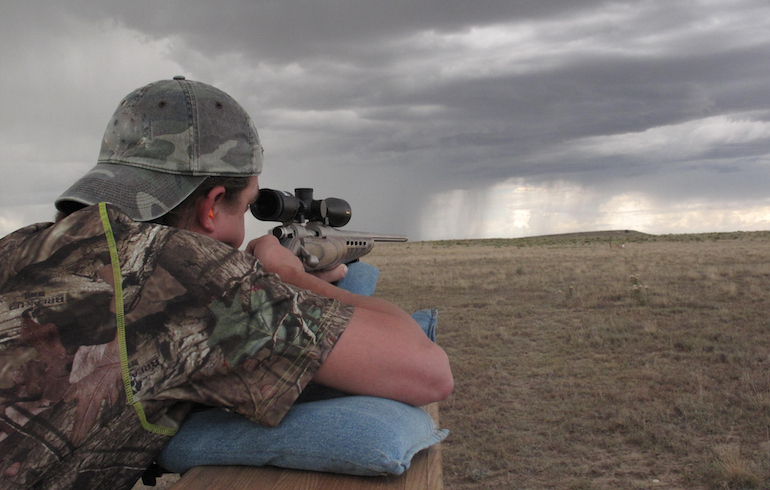 If you have a place to shoot such as farmland or a lease, go with a friend and one of you set targets out at different distances while the other shoots. After all, deer rarely step out at exactly 50, 100 or 200 yards like where the targets are set at most ranges. Try different loads in your gun to see which one provides the absolute best accuracy from your firearm. 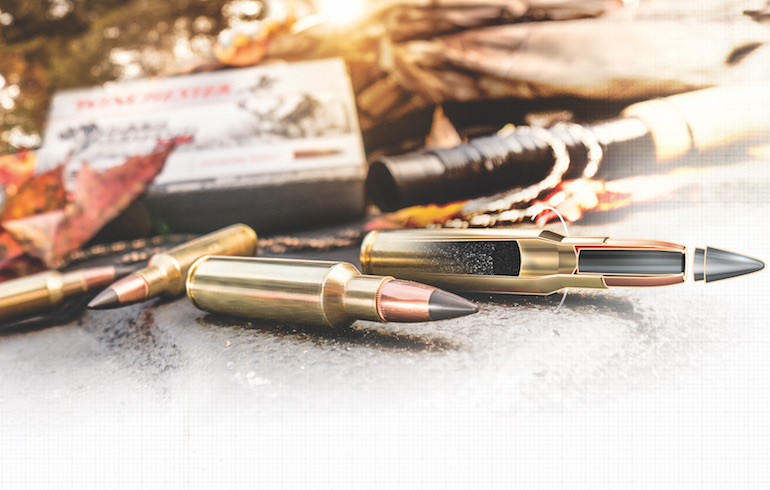 Winchester Deer Season XP is designed to provide the perfect match of caliber and bullet weight for whatever you are shooting. Check Your Stands – Each season, more deer hunters are injured in falls from stands than any other type of incident in the woods. Whether you use hang-on or climbing stands that come up and down with each season (or even every hunt) or ladder stands that stay attached to the tree year-round, it’s absolutely vital to make sure they are all in good working order and not suffering any structural defects. Make sure straps aren’t worn or have cuts in them and that screws and bolts aren’t rusted, loose or corroding. Along those lines, check your safety harnesses to make sure there is no dry rotting or fraying and that all buckles or fasteners work as they are designed. Check Your Gear – Now is a good time to break out all your camo, knives, flashlights and other items you use to hunt and do an inventory. Replace lost or broken items that are critical to your hunt, make sure camo isn’t too faded, install new batteries and make sure trail cams (if you use them) are in good working order. It’s time to get them hanging back on those trees and begin inventorying the deer on your favorite hunting spot.